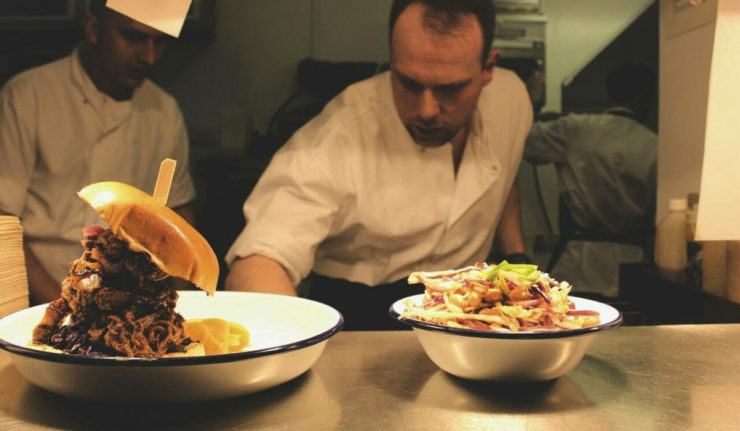 August Bank Holiday is fast approaching and for Leicester foodies, your plans are covered! Not only is Canteen taking place on the Friday evening to kick start the weekend, but wwo of the city’s hottest street food brands are joining forces to give you a Bank Holiday Sunday to remember with their one off Sunday Soulfood Session event. 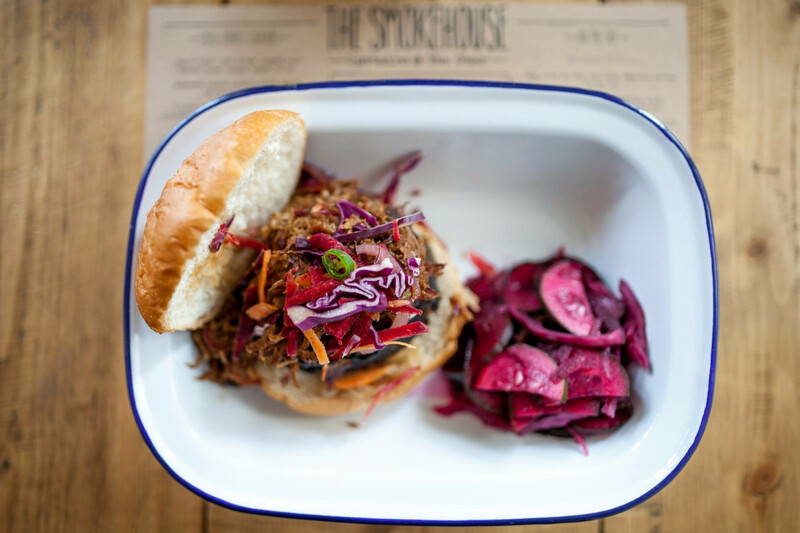 Yep, everyone’s favourite wing specialists, Plukd, and smoked meat masters, The Pop Up Smokehouse, will be taking over The Rutland and Derby on Sunday 26 August for a day packed full of chicken wings, smoked meats and live funk & soul music from Lydia Unsidim. There will also be a DJ for dancing the night away. 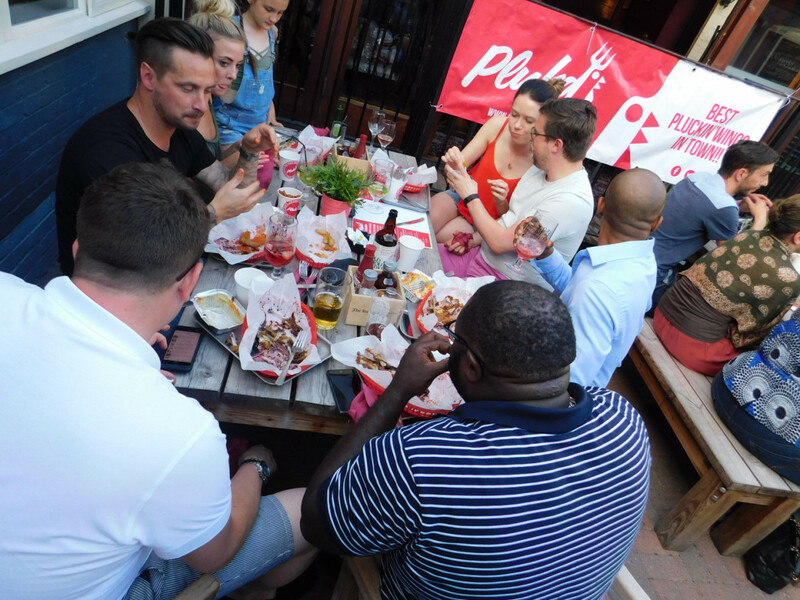 Justin from Plukd will be hosting a ‘Wing Sting’ eating challenge – with prizes of £50 Plukd vouchers and a meal for two at the next Pop Up Smokehouse up for grabs. And, there’ll be plenty of cocktails for you try with your favourite smoked, spiced and overproof rums from Cut Rum. Tickets will sell out so don’t waste too much time. They are priced at £15 including a plate of chicken wings, lamb ribs and sides. Buy yours here and be quick!